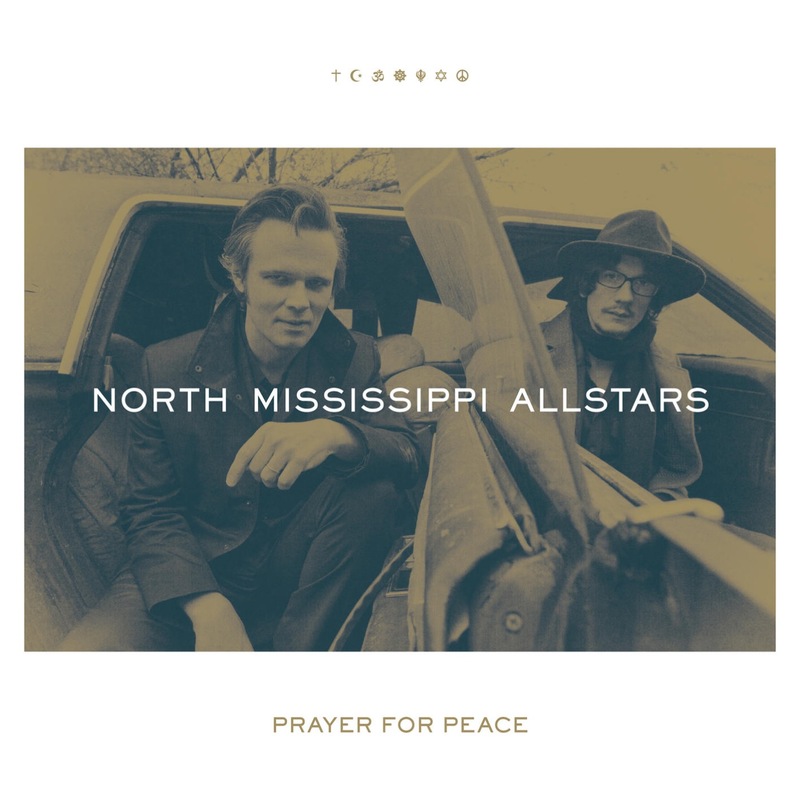 Prayer for Peace is North Mississippi Allstars 8th studio album and self-produced by the Dickinson Brothers. 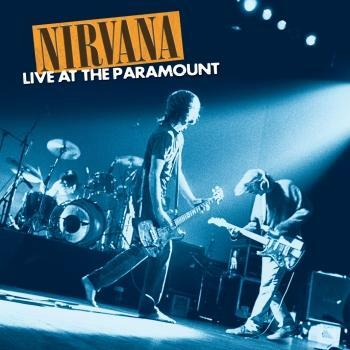 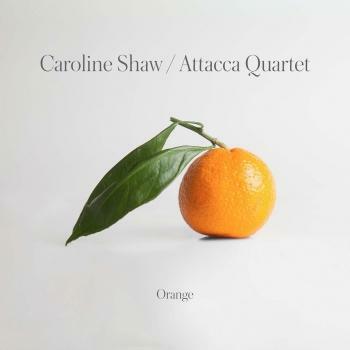 It was recorded across the country at 6 different studios: including the famous Royal Studios in Memphis with Boo Mitchell & their legendary father Jim Dickinson's Zebra Ranch in Hernando, MS. Special guests on the album include bassist Oteil Burbridge (Allman Brothers Band, Dead & Company), Graeme Lesh (Midnight North, The Terrapin Family Band), vocalist Sharisse Norman, bassist Dominic Davis (Jack White), and singer/fife player Shardé Thomas, daughter of Mississippi blues giant Otha Turner. 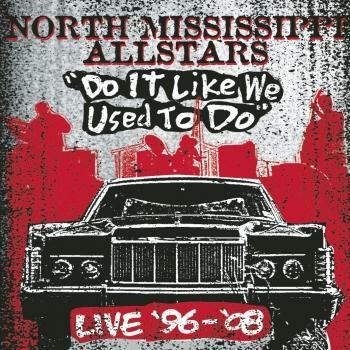 North Missisippi Allstars is a 3 time Grammy nominated band for Best Contemporary Blues Album. 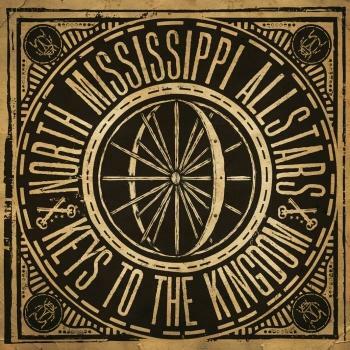 Founded in 1996 by brothers Luther (guitar and vocals) and Cody Dickinson (drums, piano, synth bass, programming and vocals), North Mississippi Allstars are entering their third decade with what is unquestionably the most vital album of their brilliant career. Prayer for Peace sees the now-venerable band continuing to think globally following 2013's Earth-shaking WORLD BOOGIE IS COMING. 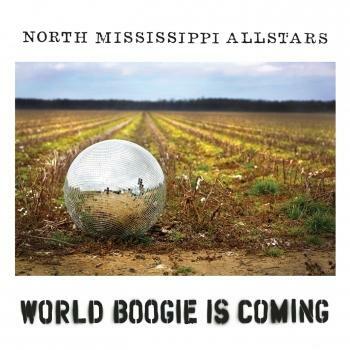 That album, North Mississippi Allstars' seventh studio recording, proved the planetary sensation its title promised, with The Guardian simply declaring it the band's "best yet." 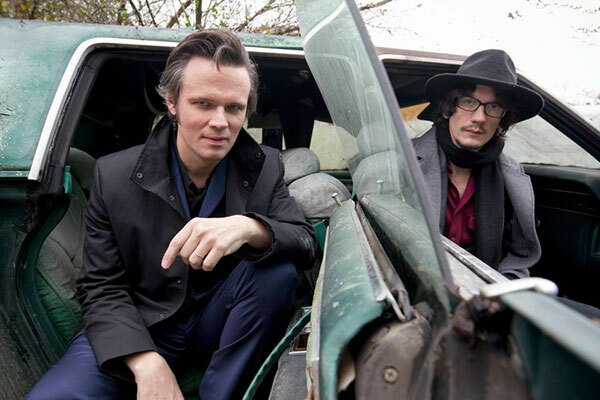 Now North Mississippi Allstars weave their bred-to-the-bone musical sensibility with a potent message of positivity, inclusion, family, and hope. 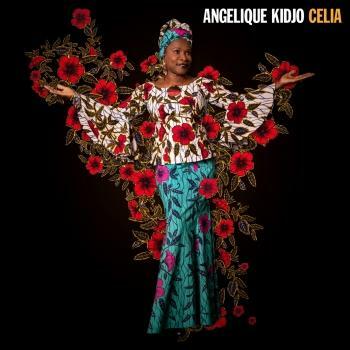 As ever, original songs like the powerhouse title track and classic covers including Mississippi Fred McDowell's "You Got To Move" - the latter featuring accompaniment from Hill Country Blues guitar hero Kenny Brown and award-winning singer/bassist Danielle Nicole - pay homage to the Dickinsons' long lineage of musical heroes, celebrating the blues' extraordinary legacy while reshaping and pushing it into contemporary relevance with fatback funk, slippery soul, and pure unadulterated rock 'n' roll. Much of Prayer for Peace was co-produced and recorded at Memphis' famed Royal Studios with the great Boo Mitchell behind the board. 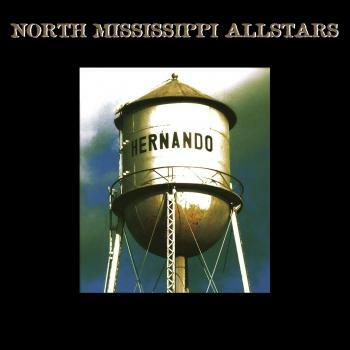 The hard-touring band also recorded as they traveled the country, lighting up studios in St. Louis, Kansas City, New Orleans, Brooklyn, Austin, and of course, their legendary father Jim Dickinson's Zebra Ranch in the Allstars' own Hernando, MS. A number of old friends join the congregation, among them bassist Oteil Burbridge (Allman Brothers Band, Dead & Company), Graeme Lesh (Midnight North, The Terrapin Family Band), vocalist Sharisse Norman, bassist Dominic Davis (Jack White), and singer/fife player Shardé Thomas, daughter of Mississippi blues giant Otha Turner. 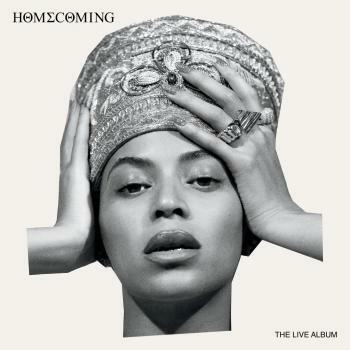 Simultaneously master curators, expert revivalists and forward-thinking visionaries, the Dickinson Brothers have crafted their most daringly creative and provocatively topical collection to date. Prayer for Peace stands tall as yet another milestone marking North Mississippi Allstars' own inimitable place in the American musical tradition.